Thank you to all in the audience and to all who took part and helped in our wonderful Easter Monday concert, ‘Lost and Found’. We don’t have the total amount raised yet, but it is looking very healthy indeed. Donations can still be made in support of Home-Start Islington and Save the Children (East Africa) on our Charity Giving page, with many thanks again to all those who have so generously supported these causes already. Vox Holloway will be singing again this summer. Members of Vox Holloway are also singing in another charity fundraiser at St Luke’s on Friday 25 May 2012, 7.30pm: The Big Everyman Cancer Fundraising Gala Concert. Download the flyer Ezra Williams concert 250512 for full details, and buy tickets from here. More details of our summer performance of Harvey Brough’s ‘Thecla’ will be on this website soon and other exciting plans are in the pipeline too. ‘Follow’ this website to be kept up to date by pressing the ‘Follow’ button in the bottom right of your screen. Vox Holloway members are also particpating or involved in two other events. 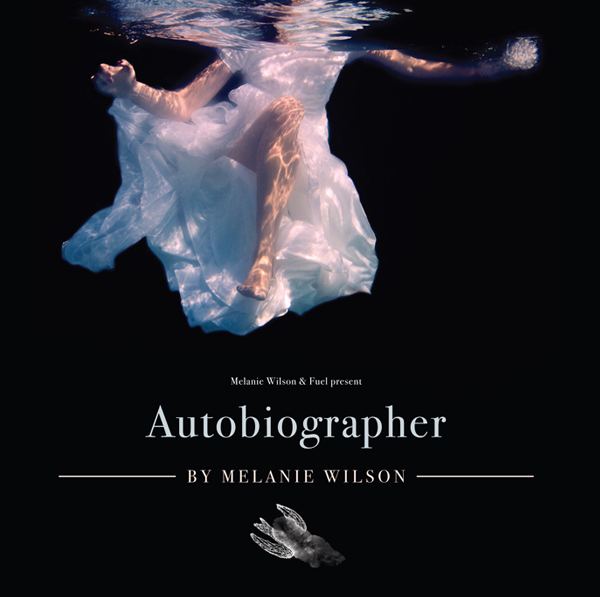 Janet stars in ‘Autobiographer’ by Melanie Wilson from 17 APRIL – 05 MAY | 7.30pm, at the Toynbee Studios. ‘…a tender and lyrical performance, fragments of stories and pulses of memory build layer uponlayer into a curious, evocative portrait of a life…’. Full details and tickets are available here. And finally, at The Front Room at QEH on Sunday 6 May 2012 a free work with fundraising on behalf of Amnesty’s 50th anniversary who one of our members works for. This event is called ‘A Candle: Performance’ and features four choirs performing works on the theme of freedom. Full details are here. This entry was posted in Choir, Community choir, Concert, London and tagged charity, choir, Handel, Harvey Brough, Holloway, Home Start, Justin Butcher, London, Save the Children East Africa, Vivaldi. Bookmark the permalink.